As many of you know, I also blog for AngloINFO Paris & Ile de France, a leading global expatriate network present in Paris that provides dependable local information and invaluable support to those who call Paris home. Recently, Karen our Director of AngloINFO Paris & Ile de France and I were invited by the city of PARIS and Que faire à Paris to meet their team in person along with other prominent bloggers on the Paris scene. 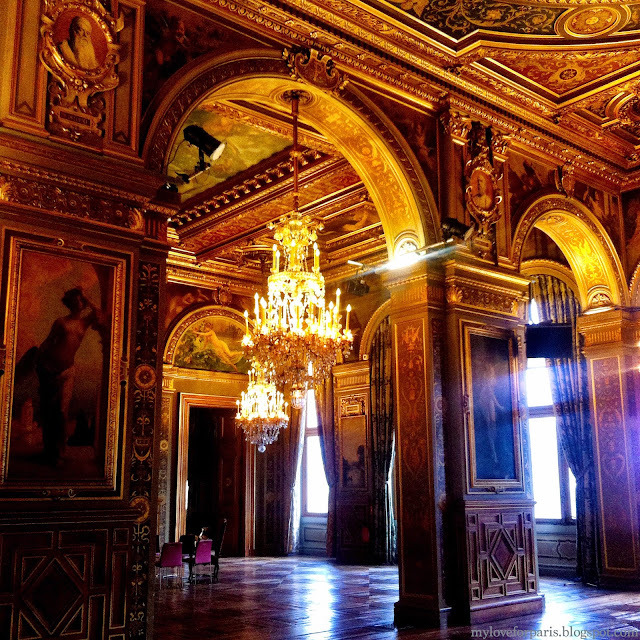 We were treated to a breathtaking private tour of the Hôtel de Ville interiors before sitting down to discuss how to better streamline and communicate Paris-related information to our readers and visitors. The highlight of the afternoon was definitely the private tour of Hôtel de Ville, the magnificent building that has housed Paris's local administration since 1357. In 1871, Hôtel de Ville was burnt down and what followed was 19 years of reconstruction to build the City Hall we see today. 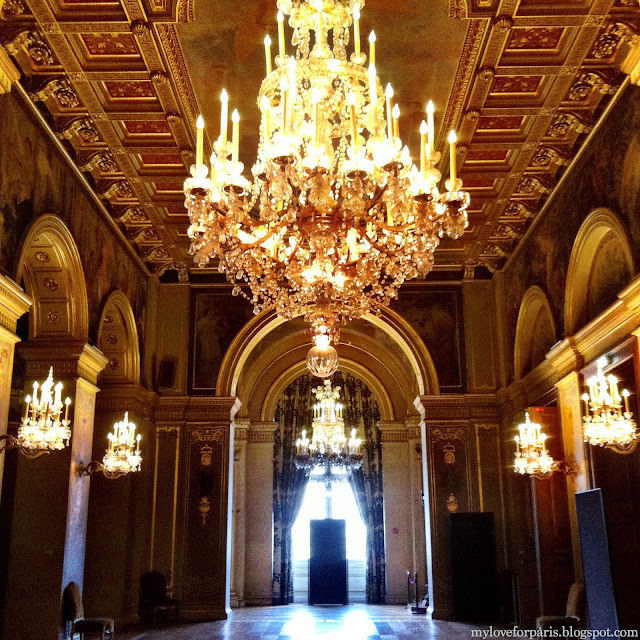 The long ballroom is modeled on none other than the spectacular Hall of Mirrors of Versailles. 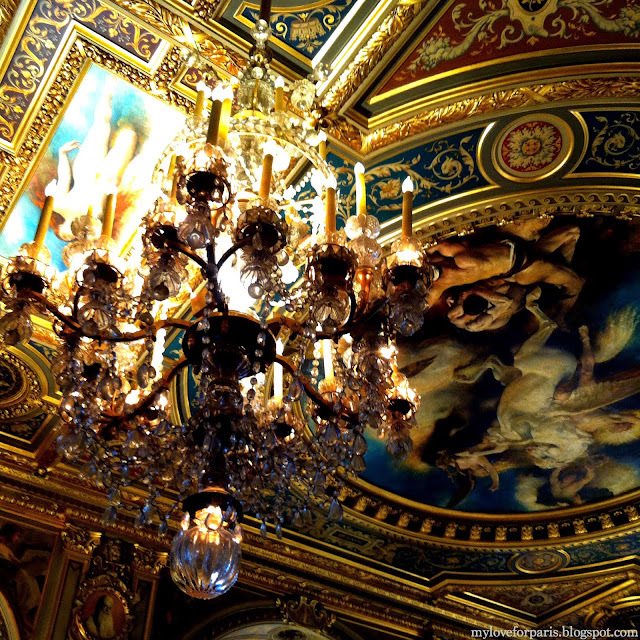 Baccarat crystal chandeliers, painted ceilings and stained glass windows lavishly decorate the reception rooms to celebrate the glory of Paris and the power of the French Republic. 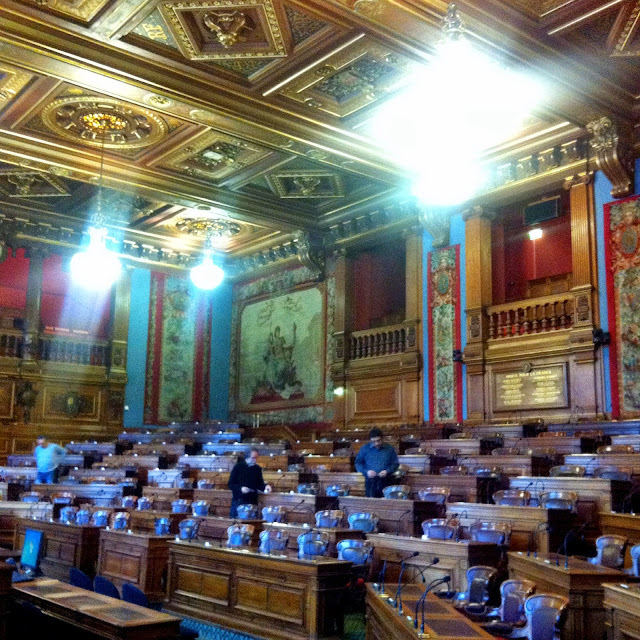 The city council debating chamber held its first municipal council meeting in 1883 in this very room. Meetings are still held in this room today and is open to the press and the public. 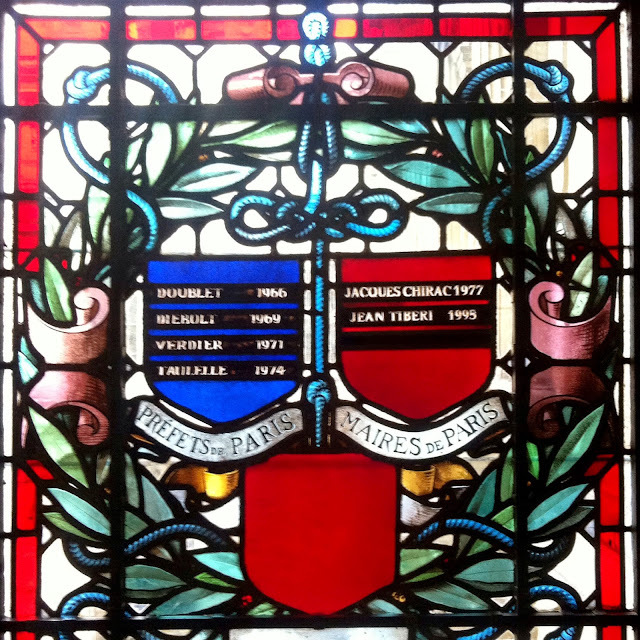 Previous préfets and mayors of Paris are inscribed on this stained glass window. This amazing wall sized painting depicts the moment whereby the first mayor of Paris, Jean-Sylvain Bailly, presented (the prior king) Louis XVI with a 'tri-colour' cockade combining the white of the Bourbons and the red and blue of Paris on the 17th of July 1789. Hôtel de Ville has become a symbol of freedom for Paris following the all important French Revolution. 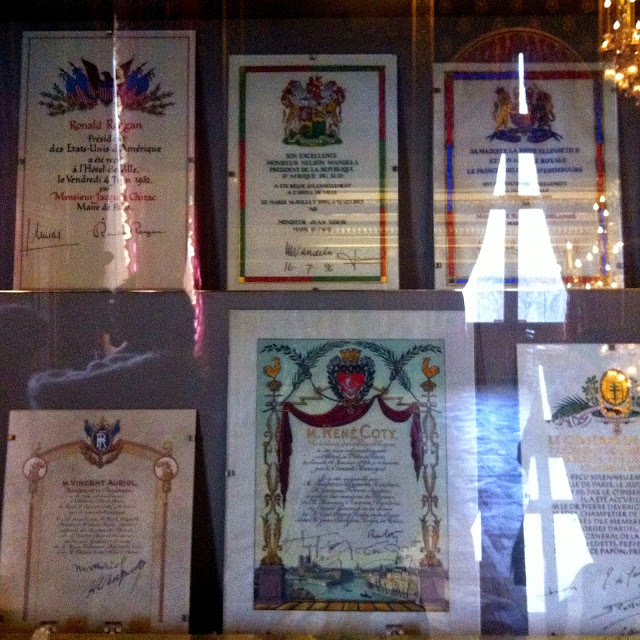 Here are some blurry iPhone photos of some pretty incredible documents signed by Ronald Reagan, Nelson Mandela, Queen Elizabeth and other presidents, heads of states and dignitaries who have visited Paris City Hall. 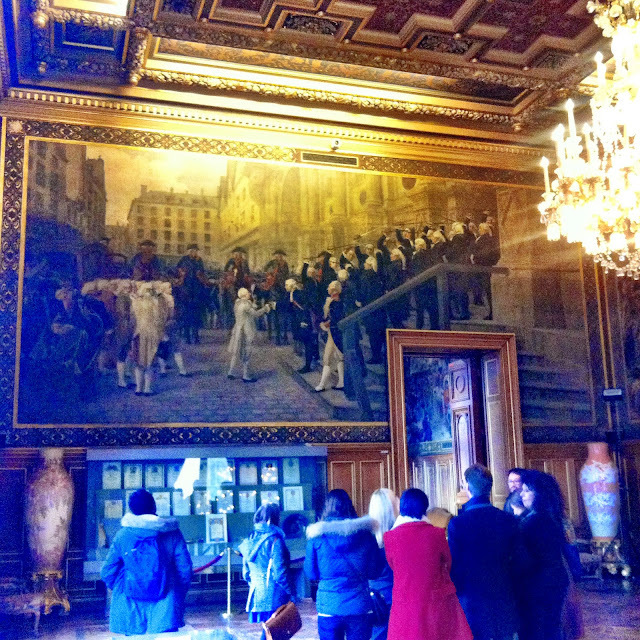 To arrange your free tour, click the following Paris City Hall link for contact details. Group tours should be booked a few months in advance (although apparently there is a 4-6 month waiting list as we speak!) while individual booking is easier to organise. 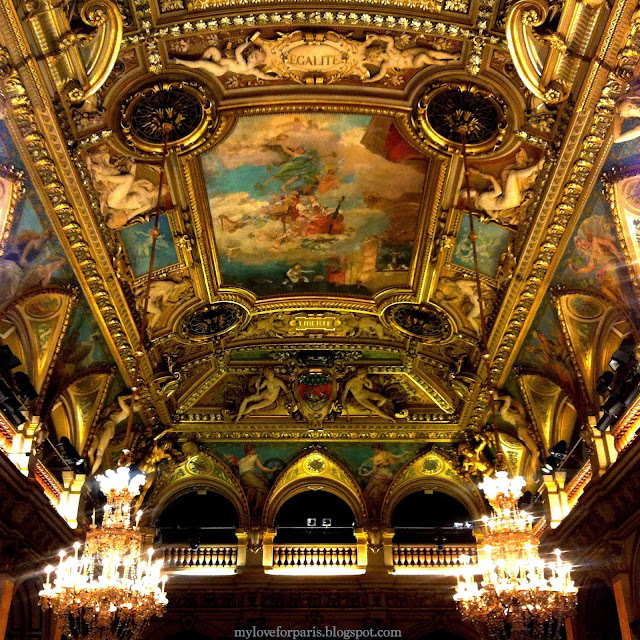 A not to be missed visit, one that I never even knew existed until now which just goes to show that there's always something new to discover about Paris, no matter how long you have been in this enchanting city!